This was another amazing book from the best series ever invented!! Please read it! It’s a fascinating perspective from World War Two. You really get to know just how horrible the evacuation of Dunkirk was. 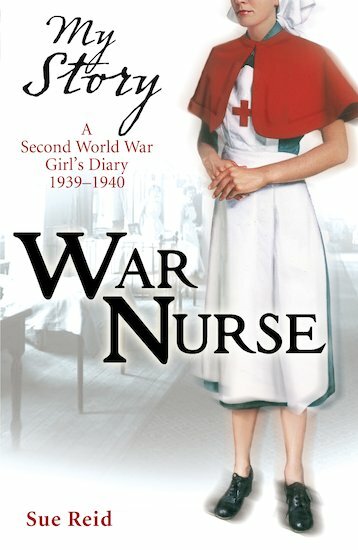 The WW2 nurses are often forgotten but Sue Reid has come to revive them! You see how life was in the Military Hospitals of Southern England. Please read this incredible story! I have – twice! So Good but very sad.I almost cryed when all the men where all dying in the hospital:C.
I am reading this book and I think that it is a sad but i like it. I will give it a 8/10.